The red knots are one of the largest sandpiper species in North America. A bird that migrates more than 9,000 miles from the Arctic to the southern tip of South America, is encountering problems when it stops over in the Tampa Bay area. Red tide has killed at least 12 of the threatened red knots over the past week. The birds are headed south this time of year and land on beaches in west Florida to rest and fuel up on fish. 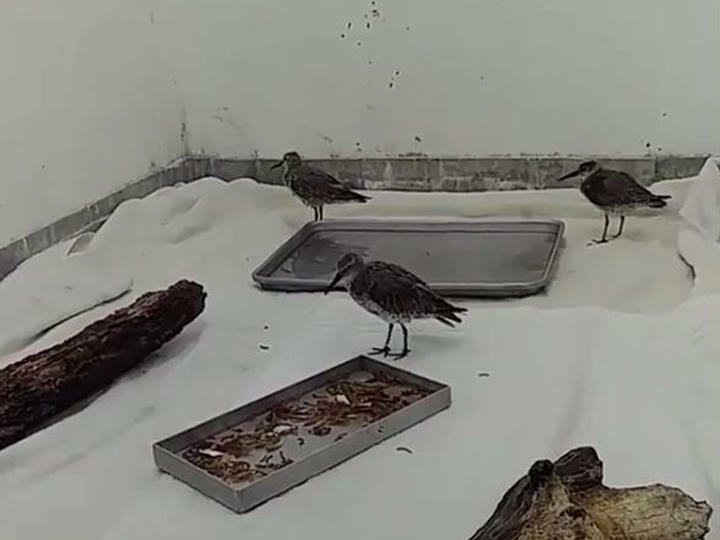 Dead fish from red tide make an easy meal for the tired birds but the toxins affect their central nervous system, said Melissa Dollard, avian hospital director for the Seaside Seabird Sanctuary in Indian Shores. The sanctuary gives the birds fluids to flush the toxins out of their systems. They feed them medication through tubes and load them up with fish to maintain their weight and get them healthy again. 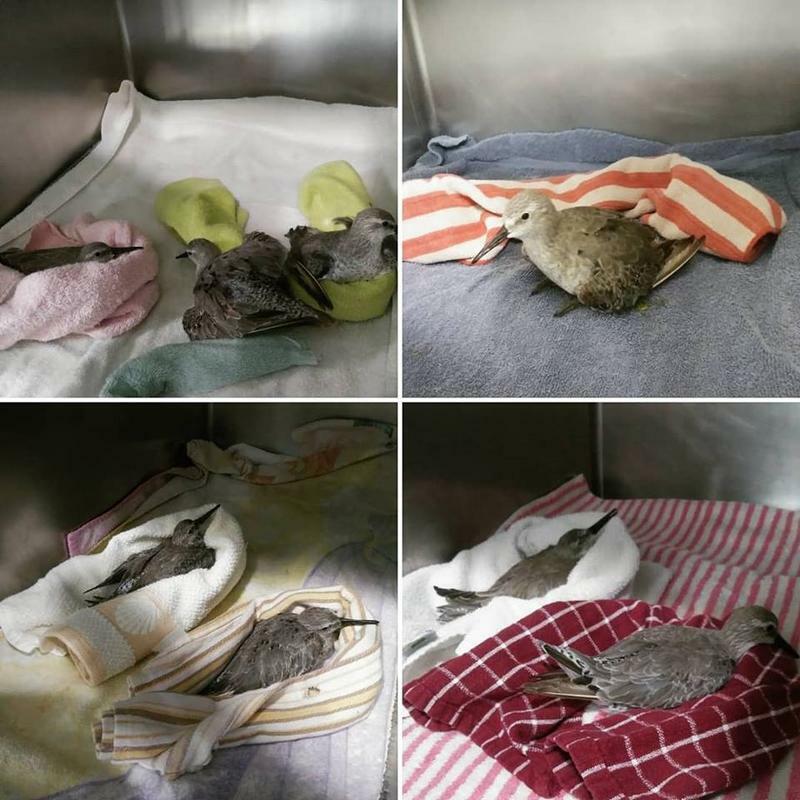 Of the 19 birds that were brought into the sanctuary six have been rehabilitated and one is still critical. 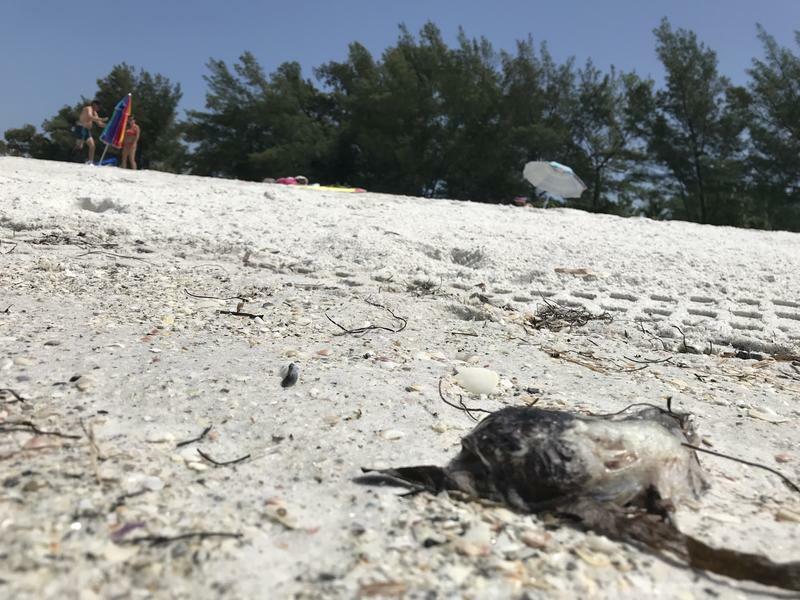 Because the birds are federally listed as a threatened species, the Florida Fish and Wildlife Conservation Commission is collecting the carcasses to complete necropsies to determine how the toxins affect the birds. The birds feed in groups so many can become affected by the toxins in a single area, Dollard said. The red knots are one of the largest sandpiper species in North America. They breed in the Canadian Artic and then winter on the southernmost tip of South America. Their migration is among the longest of any bird. As of this week, the sanctuary had received about 40 birds that were affected by red tide, including pelicans, cormorants, turns and gulls. Florida wildlife officials have decided to change fishing rules for snook and redfish through 2019 due to widespread toxic red tide algae in the Gulf of Mexico. 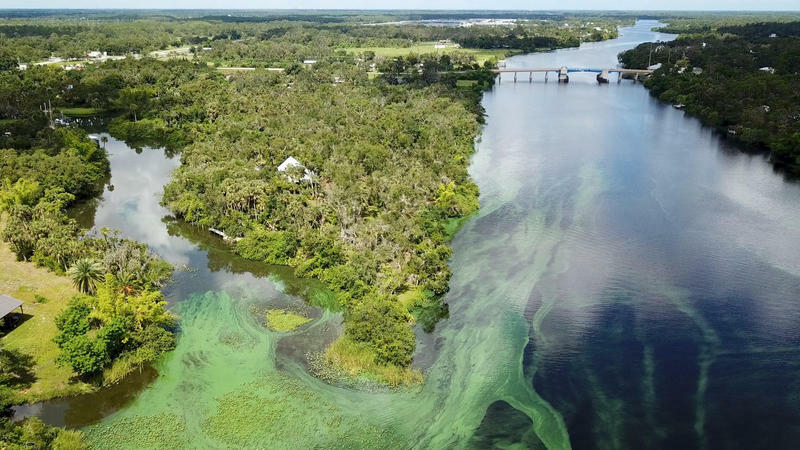 Florida is waiting on Congress to authorize two efforts that could help address algal blooms plaguing the state's coastal and inland waterways. Governor Rick Scott says Florida is putting an additional $2.2 million toward combating red tide. 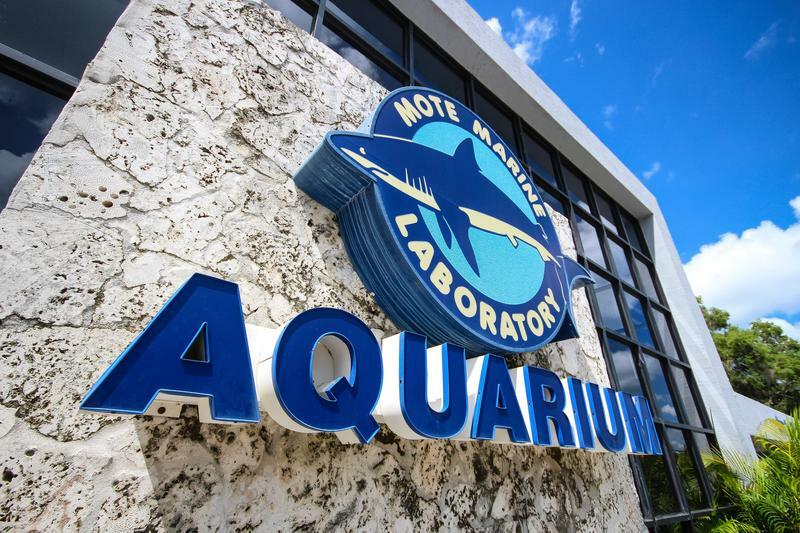 The funding will go to Mote Marine Laboratory to develop new technology. Gov. 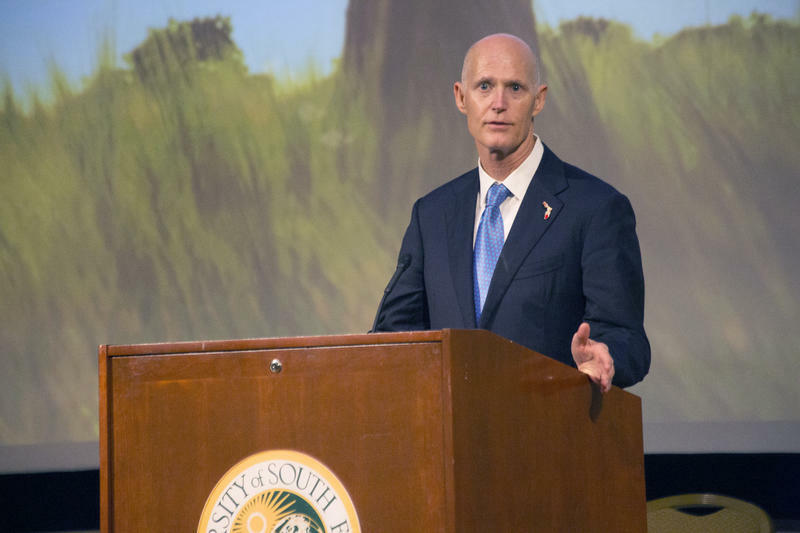 Rick Scott wants state wildlife commissioners to seek funding for a red-tide research center and to restart a long-dormant task force, as waters along Florida’s Gulf Coast continue to face an expanding red-tide outbreak that began last year. 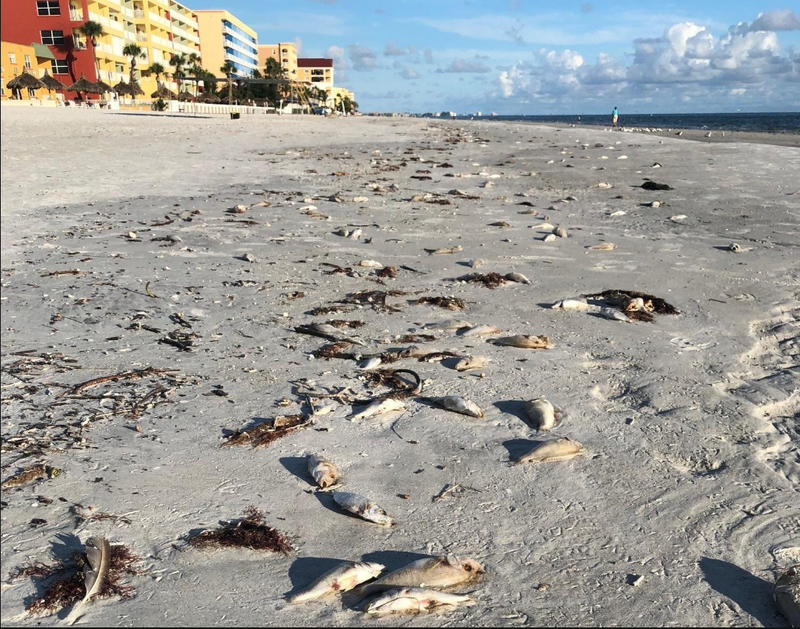 State wildlife officials reported this past Friday that elevated levels of the organism Karenia brevis are persisting along Florida's gulf coast, which is creating toxic red tide algae blooms from Pinellas County down to Collier County.